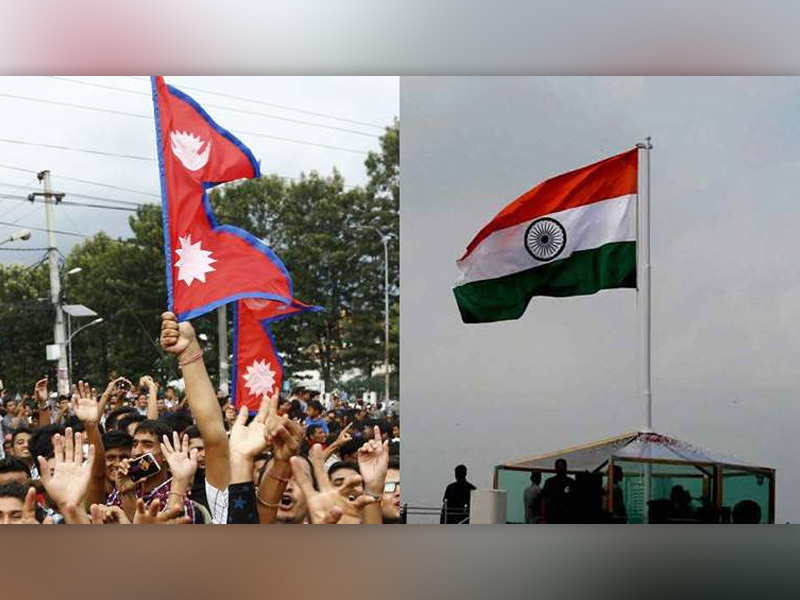 India and Nepal celebrated 70 years of Indo-Nepal diplomatic ties amid a function at the Indian Cultural Centre, Embassy of India in Kathmandu on February 10, 2018. The event witnessed a wide range of cultural programs including the unique 10-member Odissi dance, folk performances by young teams, among others. The event also marked the celebrations of the auspicious Maha Shivaraatri festival. Indian Ambassador to Nepal Manjeev Singh Puri and Veteran Nepali actress Mithila Sharma inaugurated the event. Of all, a special dance performance by the Odissi troupe led by Dr Sujata Mishra stood as a special highlight of the program. Indian Cultural Centre supported all the aforementioned cultural events. Meanwhile, Nepal is also celebrating Nepali Army Day on February 13, 2018 and the day coincides with the famous Hindu festival Maha Shivaraatri. Taking ahead Indo-Nepal military cooperation, Indian Army Chief Bipin Rawat is visiting the Nepali event as a chief guest marking the first such visit by any Indian Army to Nepal. “This is the first time any Chief of the Indian Army will be present here on the Army Day,” says Nainraj Dahal, Spokesperson, Nepali Army. 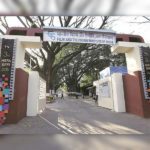 The event to be organized at Army Pavilion, Tundikhel will see cultural performances by military personnel, who will also fire cannons marking the celebrations of the day. As part of the visit, Rawat will also hold discussions with various Nepali officials on strengthening bilateral ties between the two nations. On the occasion, chiefs of both Indian and Nepali Army will be honored special titles in respect to their works.